2019 has begun and there's never been a better time to take on a personal challenge while raising funds to change a child's life! Whether you're an experienced fundraiser or a novice, and whatever your physical ability, there's something you can do that will change lives - perhaps including your own. See our list page to find out more about all our events and fundraising ideas, from the Cecily's Fund favourite the London 10K to the chance to cycle in beautiful Zambia itself. If a physical challenge isn't for you, why not organise a coffee morning or give up chocolate or wine for lent? Whatever you choose to do, be sure to let us know so we can help you along the way! Our fundraising pack is also full of helpful tips. Spend time with Berber guides, camping out under the stars. 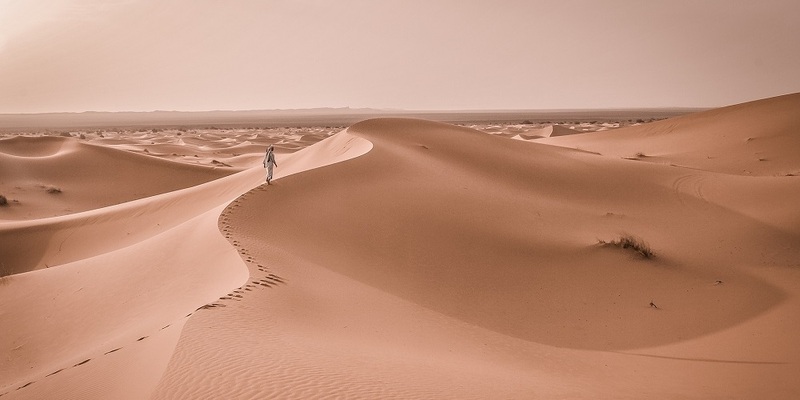 You'll also trek with camels as you explore the scenic part of the vast desert that lies within Morocco. An adventurous but manageable trip. 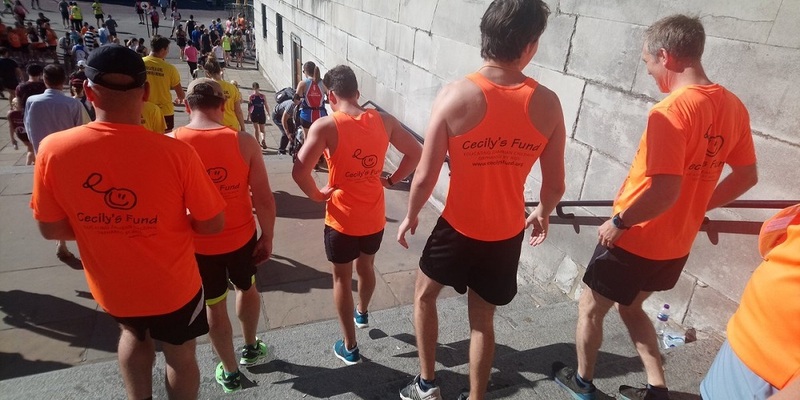 A Cecily's Fund favourite - see London from a unique perspective with 10,000 other runners! Become a part of our team of 18 which takes on one of the UK's biggest 10Ks each year, raising over £4,000 in 2018. Adventurous trekkers will love this five-day trip which takes in the incredible natural sights of Iceland. 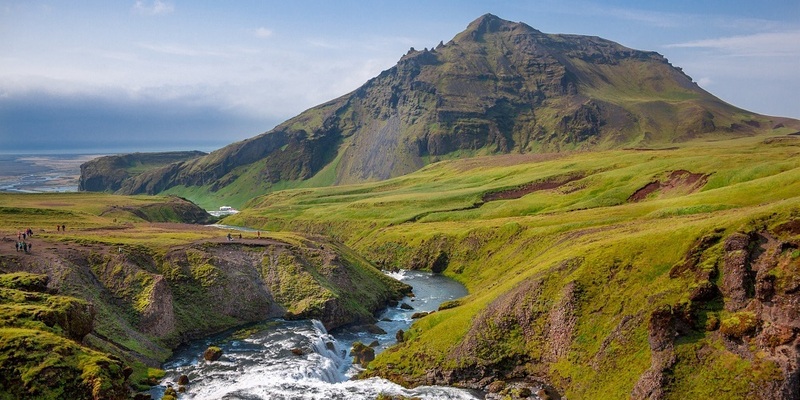 During your time on this popular trek, you'll see glaciers, the Eyjafjallajökull volcano, and Reykjavik. 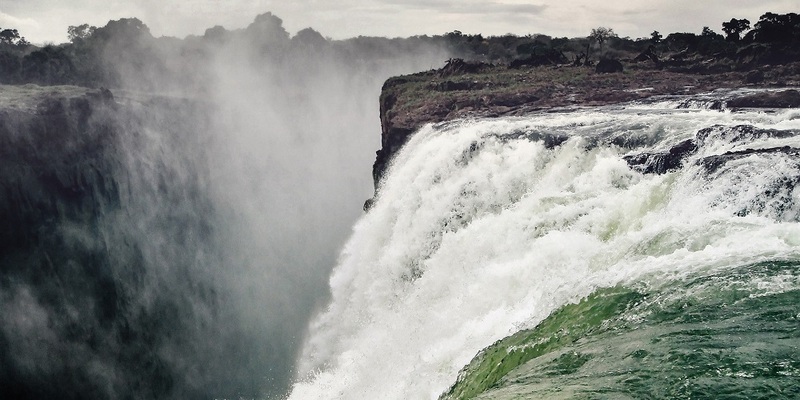 The Victoria Falls are one of the world's natural wonders - see them for yourself as part of this epic ten-day ride through Zambia. This is a chance to experience the country first-hand, and support us.